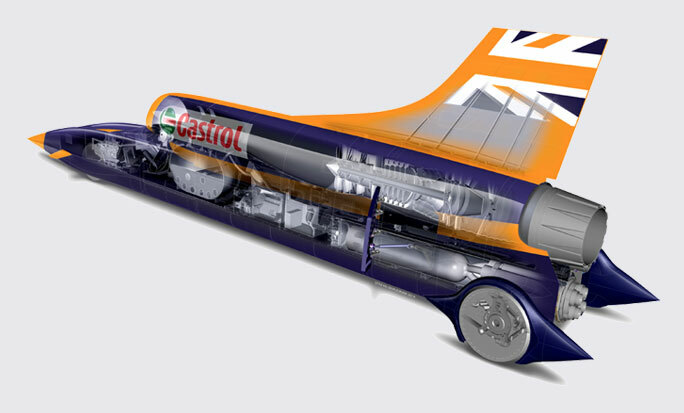 By building a car capable of setting a new land speed record (1,000mph), the BLOODHOUND SSC Project aims to inspire young people to pursue careers in science, technology, engineering and mathematics. Everyone at Innoval Technology is passionate about inspiring the next generation of scientists and engineers. We also believe the BLOODHOUND Project provides a powerful means of showcasing the technical capabilities of aluminium, which is the material of choice for a host of parts from the car’s wheels to its body panels. For these reasons, we have offered our world-class aluminium expertise to the BLOODHOUND engineering team as a Product Sponsor. How are we involved with BLOODHOUND? BLOODHOUND SSC’s wheels are made from aluminium (AA7037, an aerospace alloy) and we’ve been part of the wheel team since the project started. We’ve helped select the alloy and work out the supply chain. 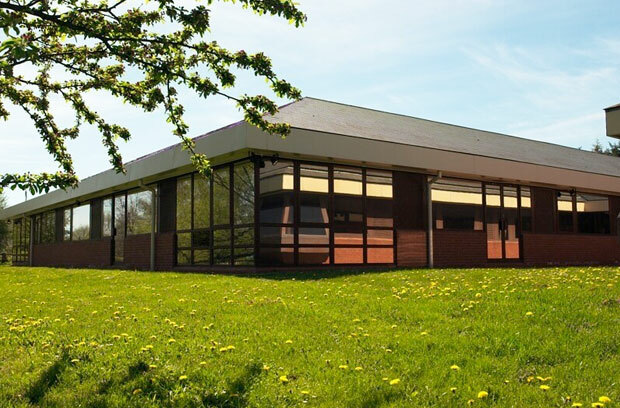 We’ve also used our labs in Banbury for defect analysis. You can read more about our involvement here. An important aim of the BLOODHOUND Project is to inspire students. 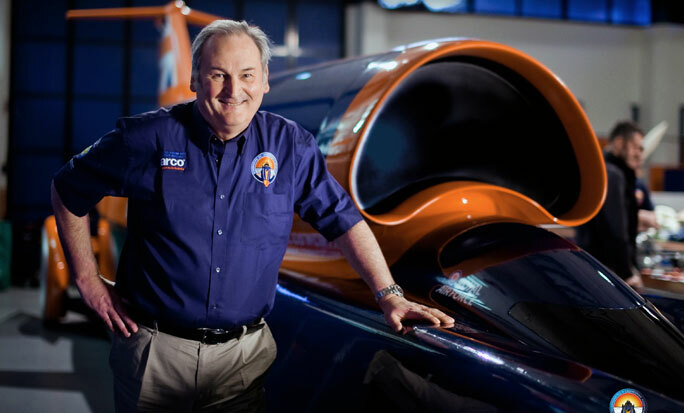 As well as creating a whole host of educational programmes, the BLOODHOUND team have recruited ambassadors whose job it is to visit schools and use BLOODHOUND SSC to communicate science and engineering in a fun and inspiring way. One of our process engineers, Timothy Clemson, is a BLOODHOUND School Ambassador. Images courtesy of Flock and Siemens. Mettle PR handles all BLOODHOUND Project communications.